It was Panchkula calling this time!! 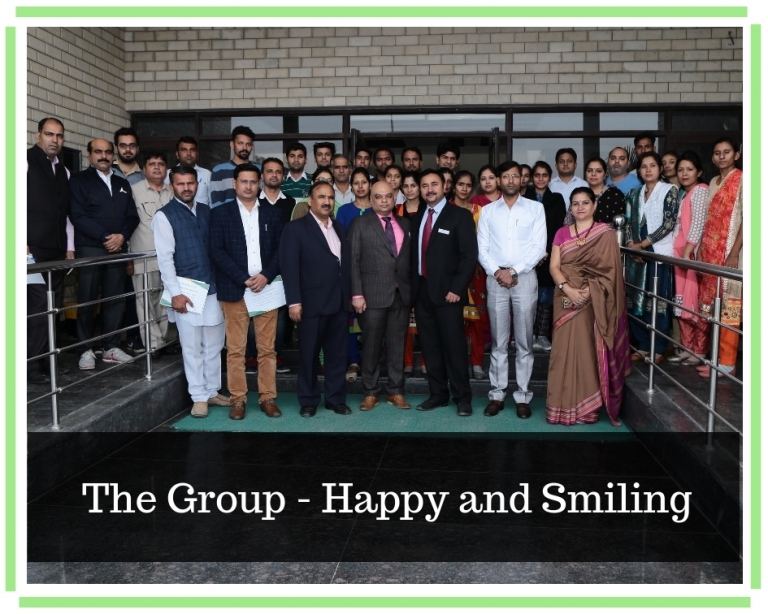 The Hallmark School became the perfect host for our 10th workshop at Panchkula on December 29, 2018. 33 Teachers from 10 schools participated in the workshop. Mr. Davinder Singh Minhas and Mr. Alok Srivastava presided over the session on Emerging Computer Technologies. 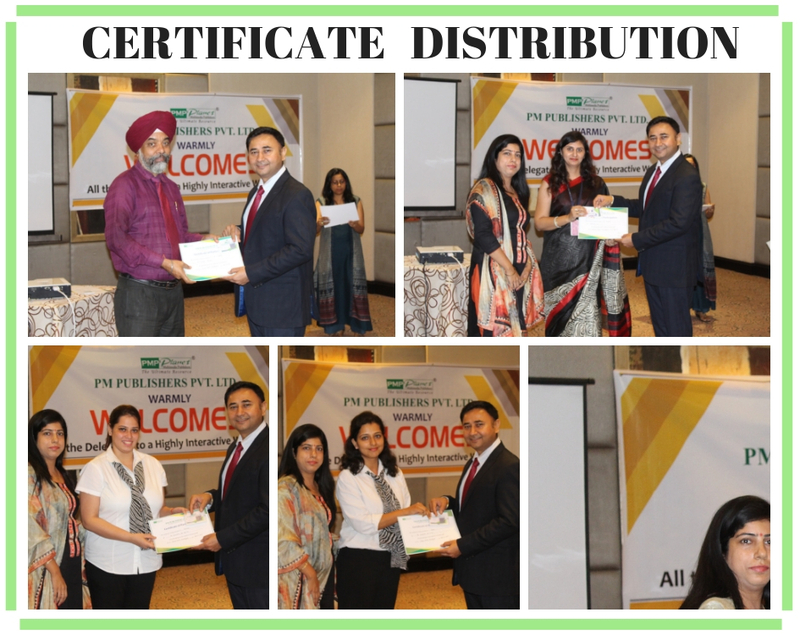 The participants infused energy to the workshop with their active participation. There was immense interest and enthusiasm among the participation. The session concluded with vote of thanks by the Principal Ms. Kavita Wadhwa. It was Rudrapur calling this time!! 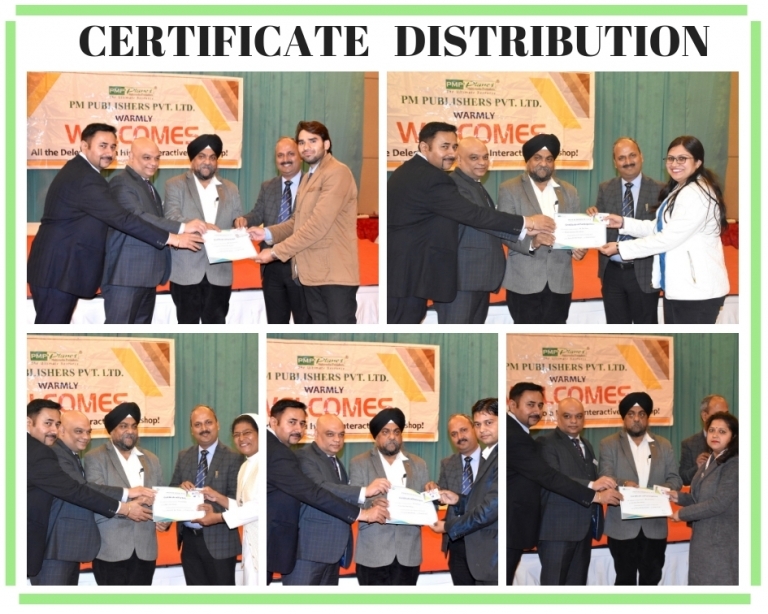 PM Publishers organised its 9th workshop of this year at Hotel Raddison Blu on December 8 2018. 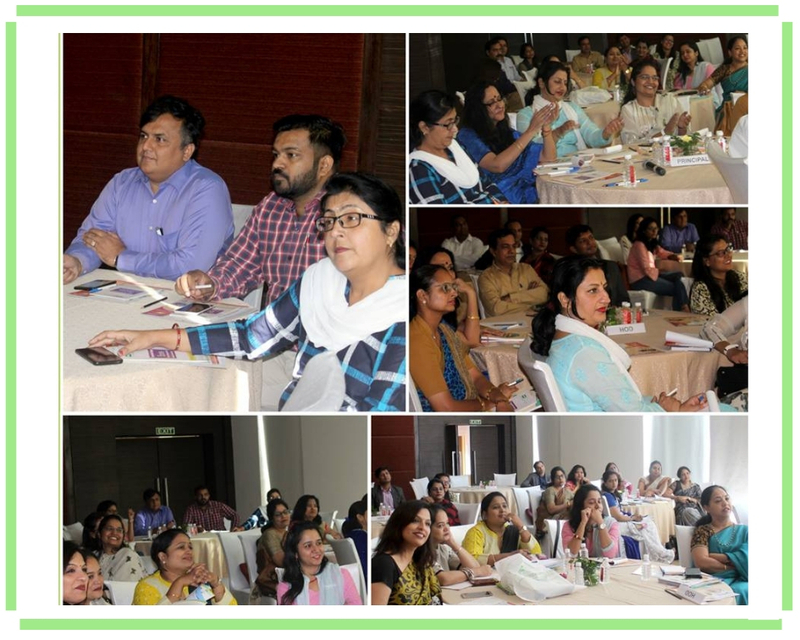 75 teachers from 45 schools in and around Rudrapur participated in the workshop. The workshop started with an interesting warm up session. The teachers were all involved in this and soon the mood was set for the day. The resource persons Mr. Davinder Singh Minhas and Mr. Alok Srivastava presided over the workshop on Emerging Computer Technologies. The Brain Storming Session garnered a lot of interest and energy. The response of the teachers set the workshop rolling. This was followed by a discussion of Linux. This session created a lot of interest among teachers. Our books on Windows and Linux was received with a lot of interest and there was a very interesting interflow of ideas and queries. Cloud Computing was the next module. The concept was hugely accepted. The resource persons interacted and enlightened the gathering with their insights. 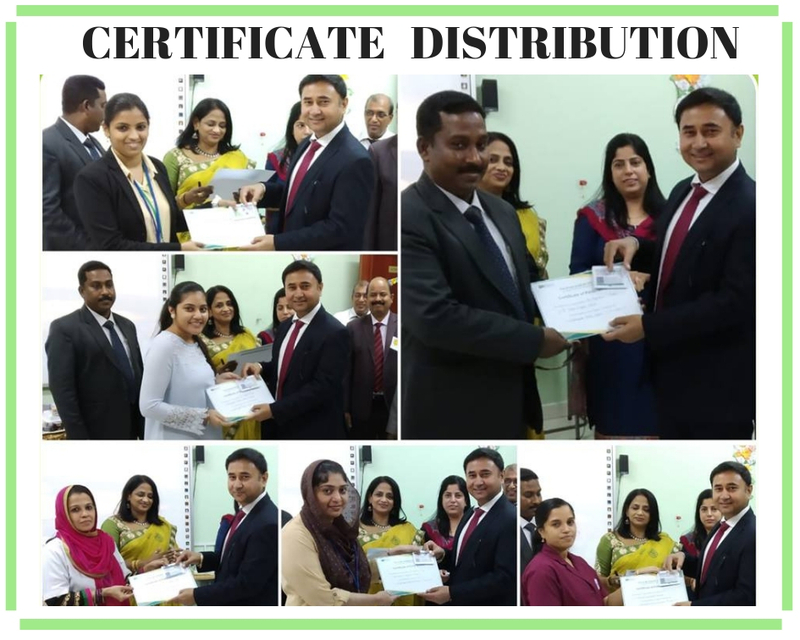 Train the Trainer module aimed at providing the teachers with the tips to manage their class and to take up the topics among the students. 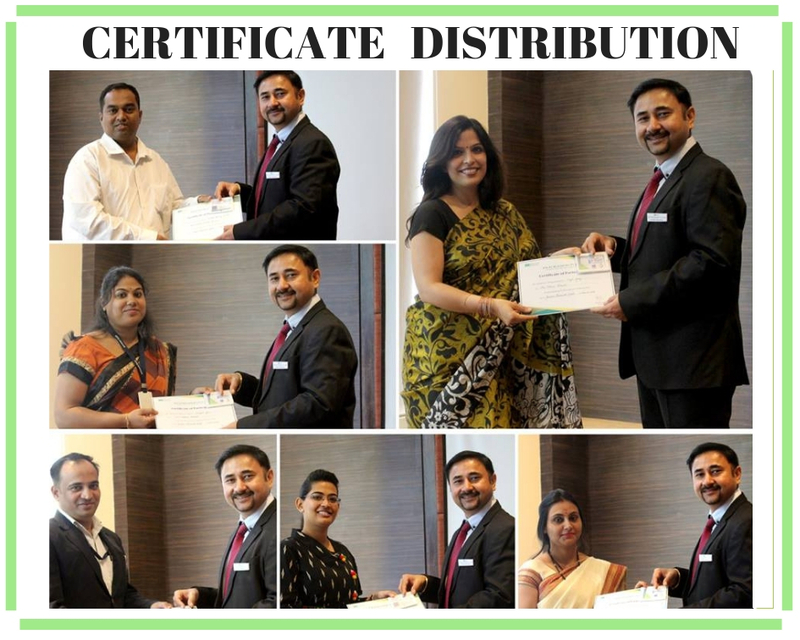 The workshop culminated with certificate distribution followed by lunch. 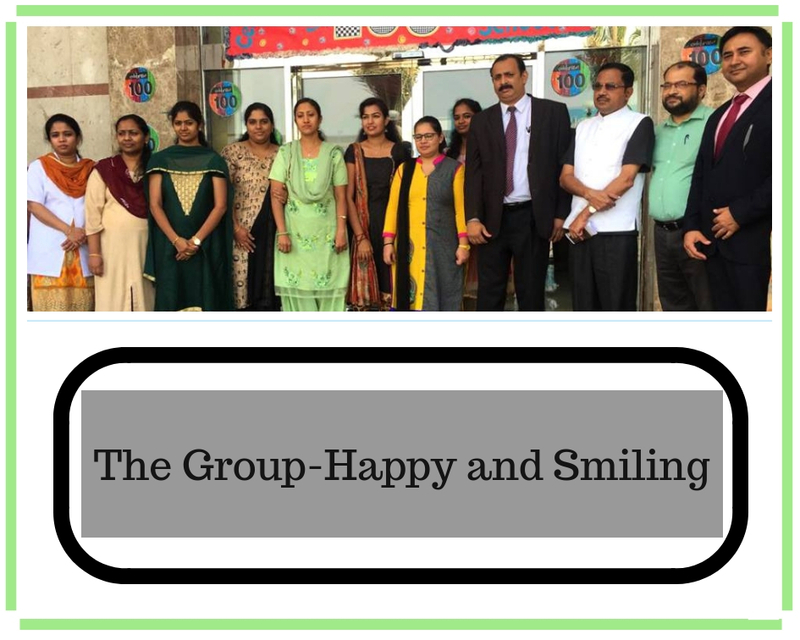 There was immense satisfaction and happiness both between the participants and the organiser in terms of outcome of result. It was Kaithal calling this time!! The workshop started with the interaction of the teachers. The teachers soon became workshop ready. The next module was ‘Brainstorming Session’ which was followed by a discussion of Linux. 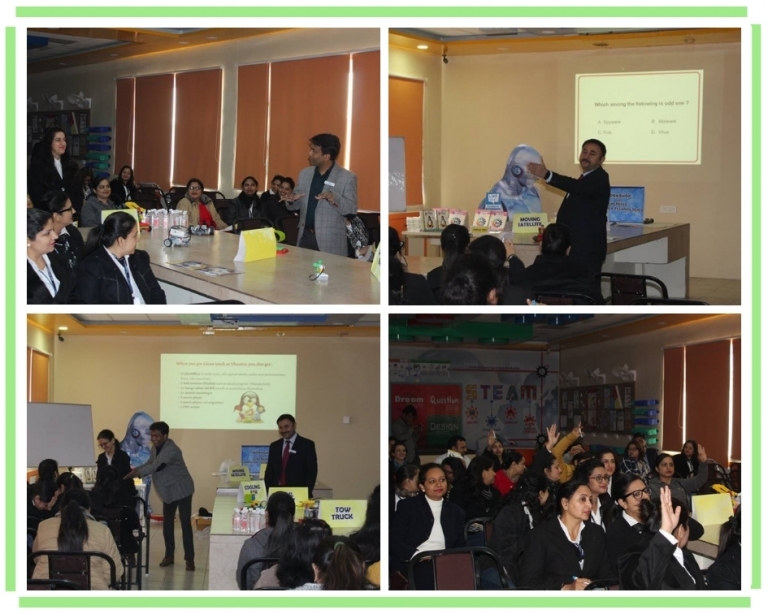 The ‘Train the Trainer’ session provided important tips of class management. 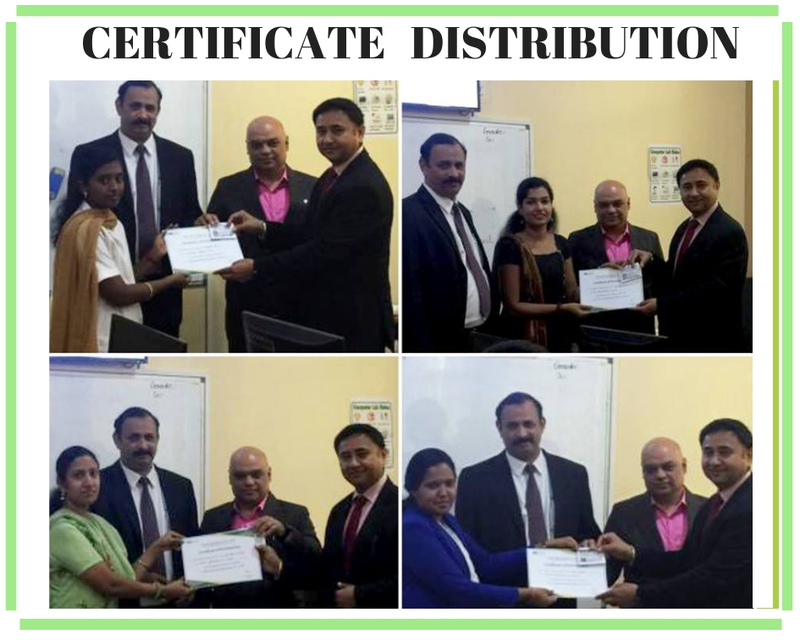 Cloud Computing provided the viewers with new avenue of discussion.Python has been introduced by CBSE in its curriculum and was taken up and discussed with a lot of zest and interest. 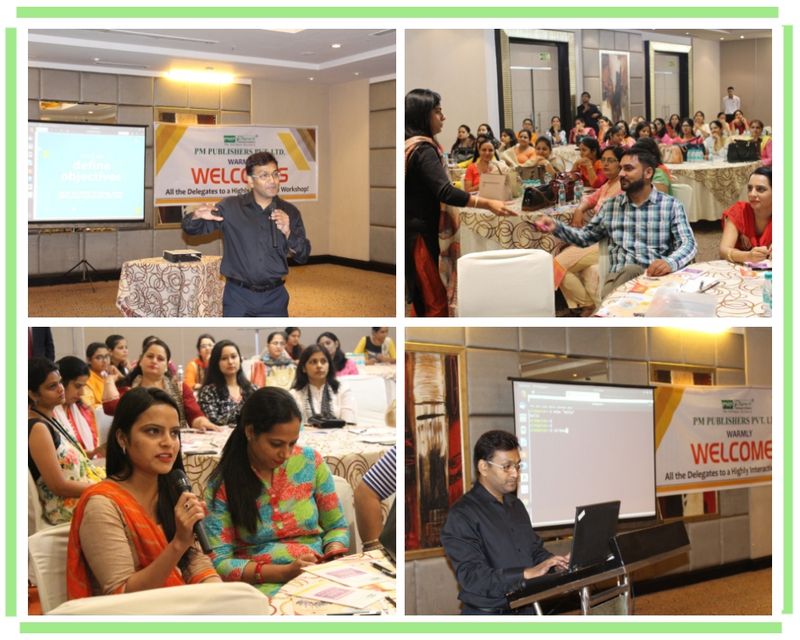 The highly interactive session was received enthusiastically by the teachers and the principals present at the workshop. It was Jaipur calling this time!! With this as the keynote, PM Publishers Pvt. 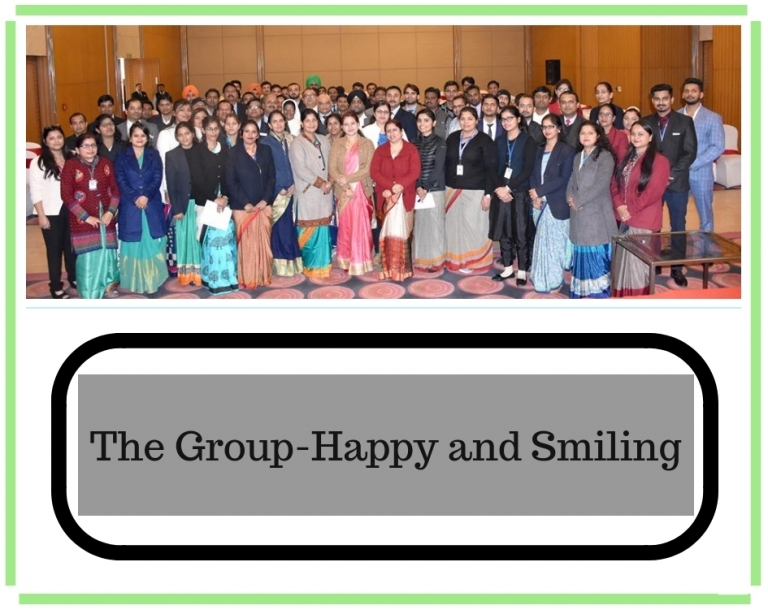 Ltd. organized yet another successful workshop on ‘Emerging Computer Technologies’ at Jaipur Marriott Hotel, Jaipur on November 17, 2018. 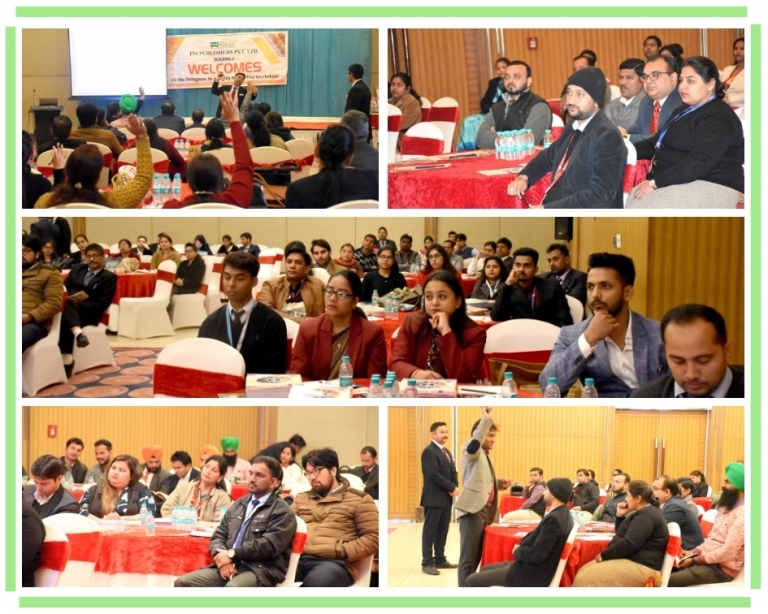 60 teachers and 10 principals from 30 different schools participated in the workshop which aimed at this ‘learning’ and ‘translating’ process in the realm of computer education. 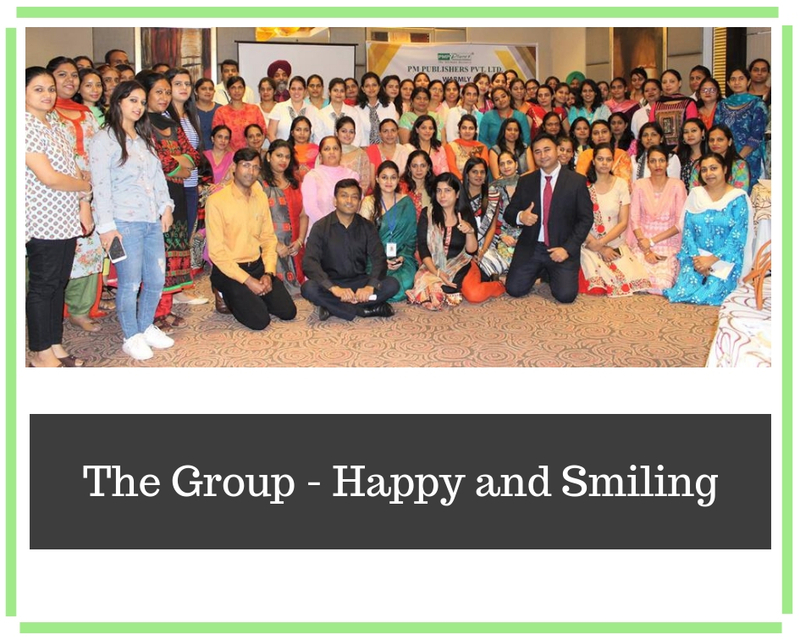 The workshop initiated with a short interaction of the teachers to ‘Break the Ice‘ and make them feel free for interaction. 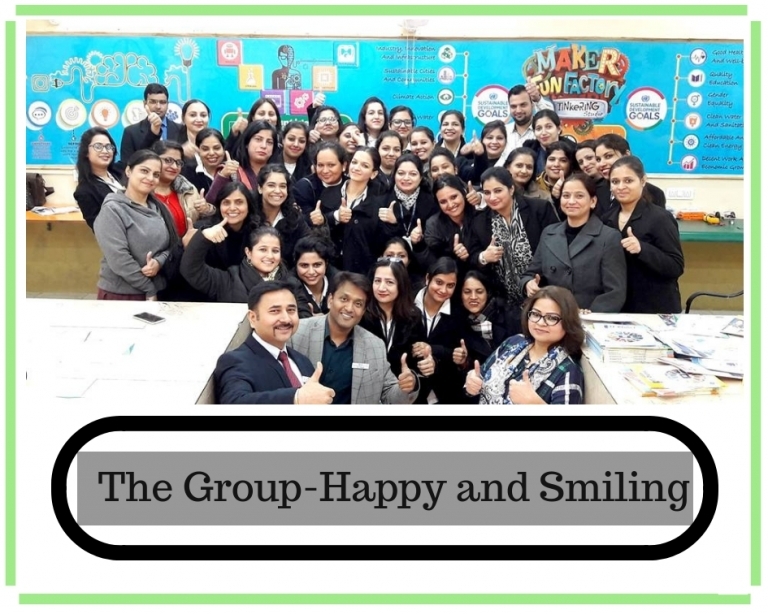 This session was full of laughter and mutual interaction amongst the teachers and the resource persons Mr. Davinder Singh Minhas and Mr. Alok Srivastava This session made the teachers workshop ready. 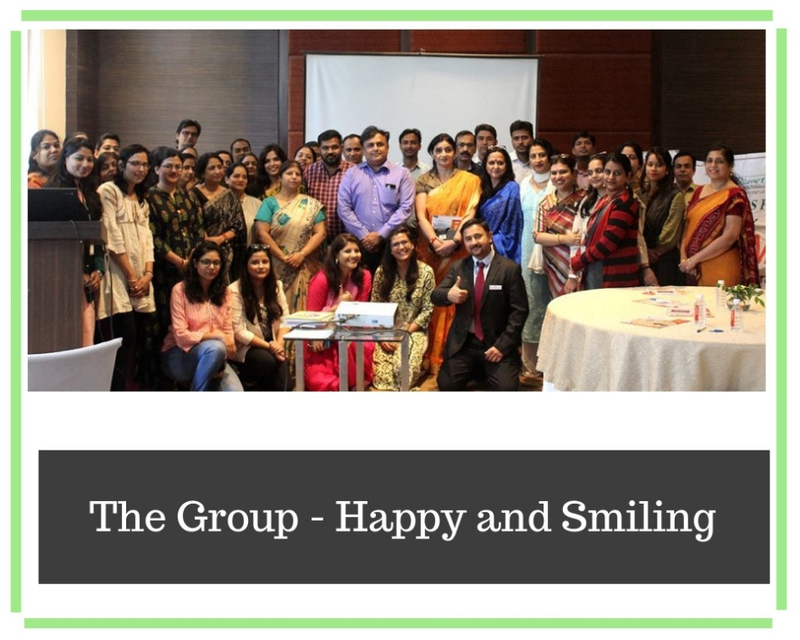 The next module was a ‘Brain Storming Session’ which immediately grabbed the enthusiasm and interest of the teachers. The interaction level of the workshop reached its pinnacle when every teacher participated and interacted in the discussion about Linux. The resource persons Mr. Davinder Singh Minhas and Mr. Alok Srivastava, with their insights and presentations, created a lot of interest among the teachers about Linux and how the introduction of this Open Source Operating System at school level will benefit both the students and the academic institutes. 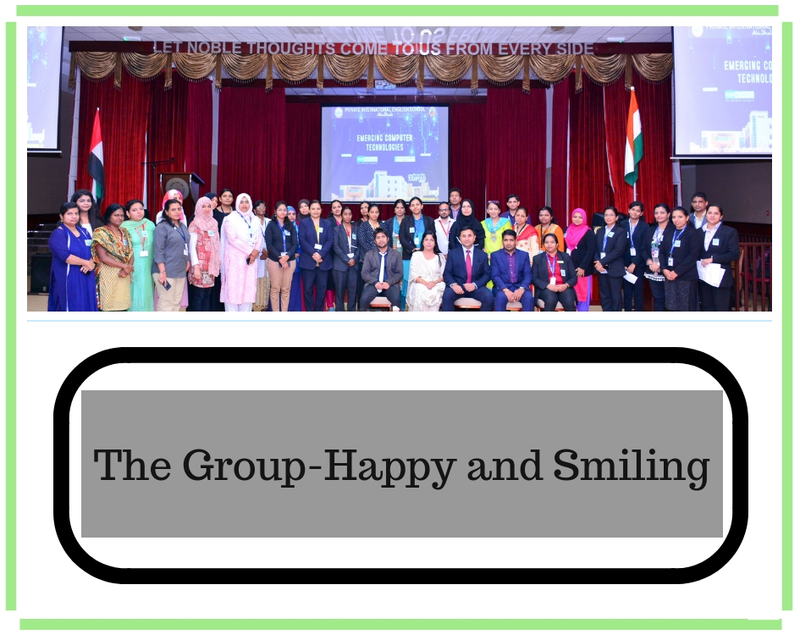 The next module was a very contemporary issue which was highly welcomed by both the distinguished principals and the teachers. 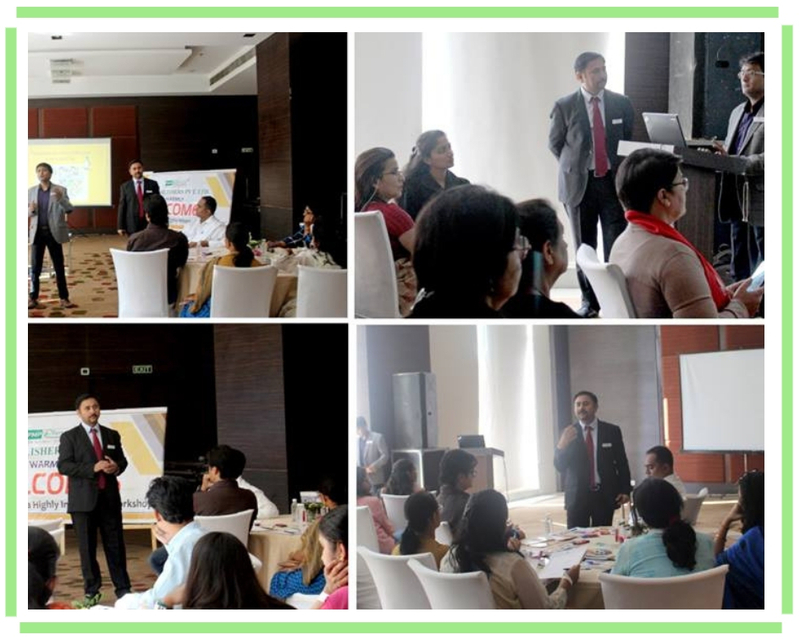 The resource person Mr. Alok Srivastava gave crucial tips about class management and there was a very rich flow of ideas and views from the revered principals and HODs present in the workshop. 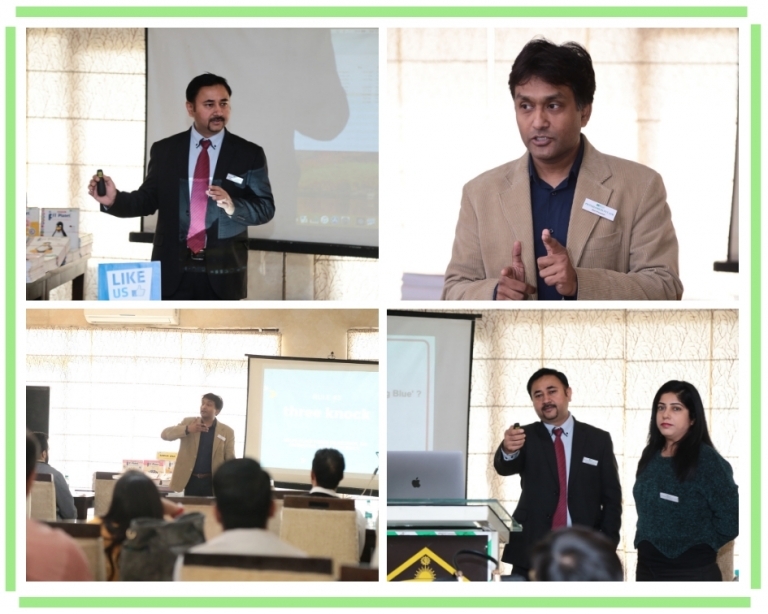 Cloud computing and its benefits were discussed by both the presenters with audio visual aids and Google searched videos. ’Python’ was discussed at large as it is the latest language that has been included in class IX by CBSE. The most talked about topic of the day was ‘Cyber Security’ and live checking of ‘Cyber Attack’. This was the focal point of the workshop aiming, to make the teachers and principals aware of cyber hacking and giving methods to guide students who are vulnerable to cyber-attack. 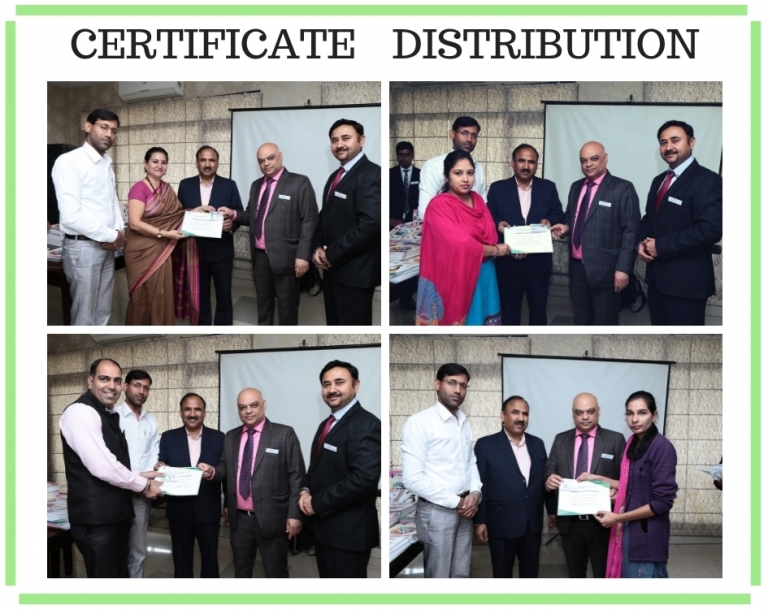 The workshop concluded with certificate and gift distribution followed by lunch. Ms. Saloni Galundia of PM Publishers Pvt. 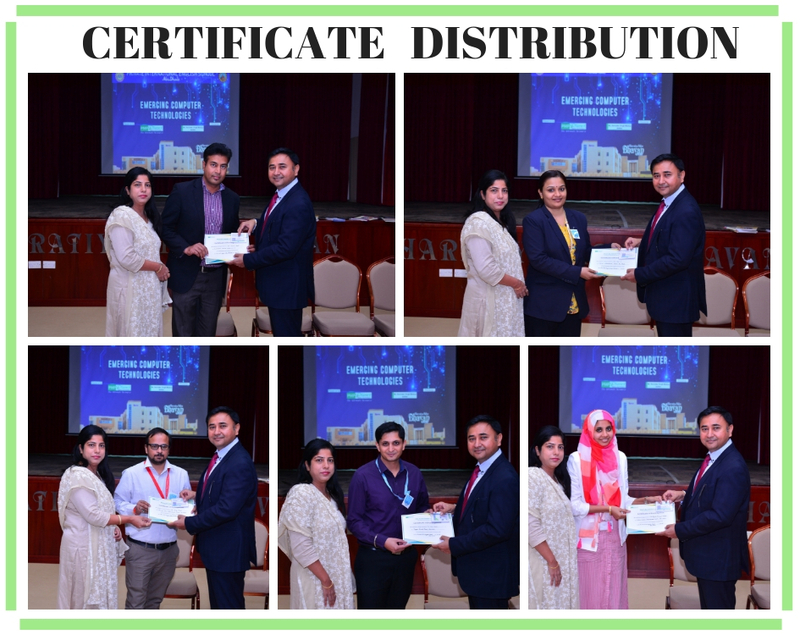 Ltd. was the key hand behind organizing this highly interactive and successful workshop. 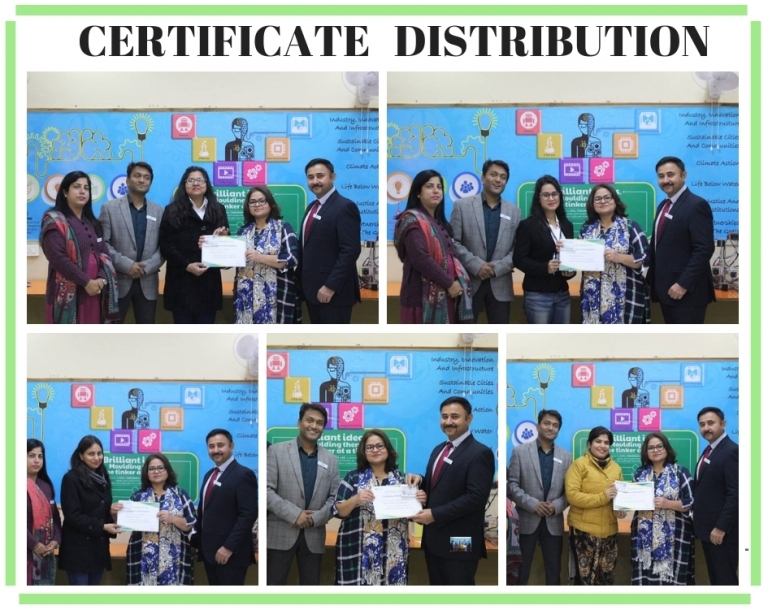 The best part of the entire day was saved for the end, when each teacher and principal present, came and thanked the resource persons for the content and conduct of the workshop. 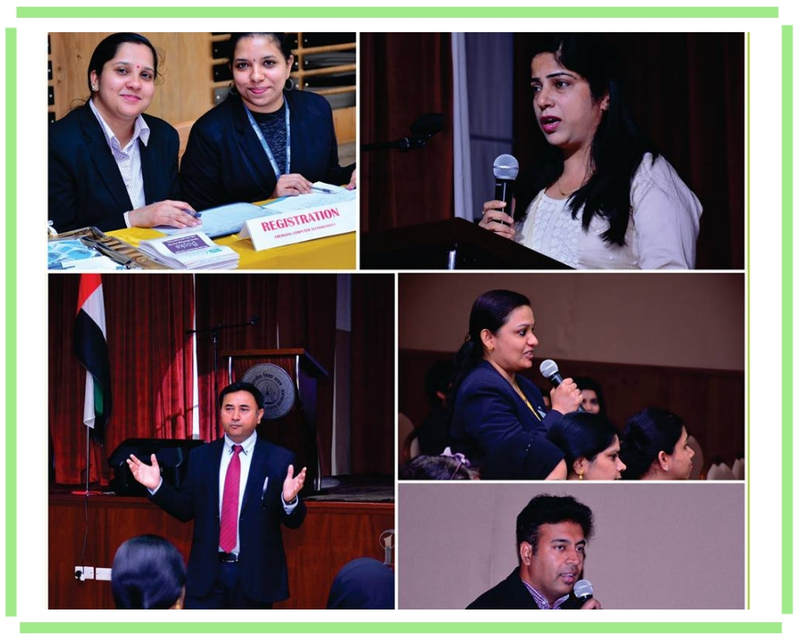 The journey which started with three workshops at Dubai, was furthered to Kuwait. Needless to say Kuwait welcomed us with open arms. 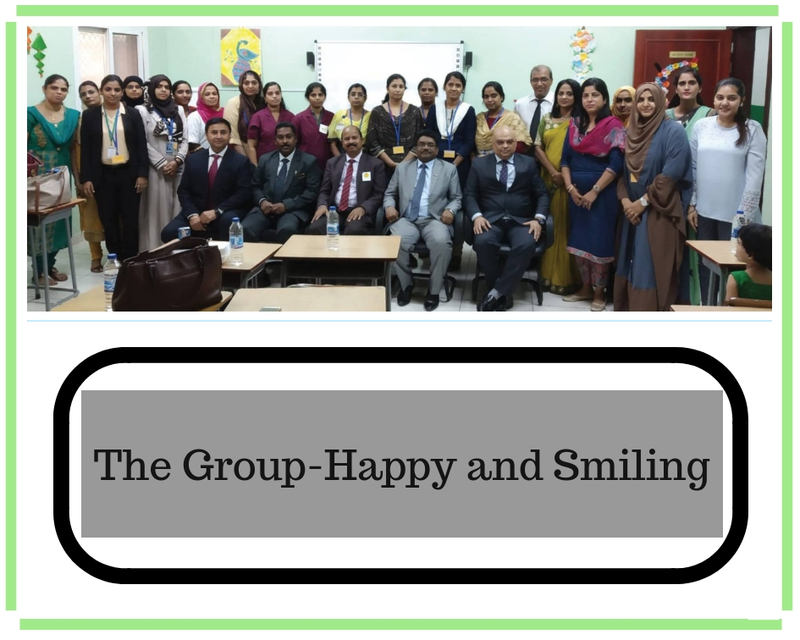 We, PM Publushers, conducted our fourth International workshop at Fahaheel Al Watanieh Indian Private School on The Emerging computer Technologies in the field of Education. 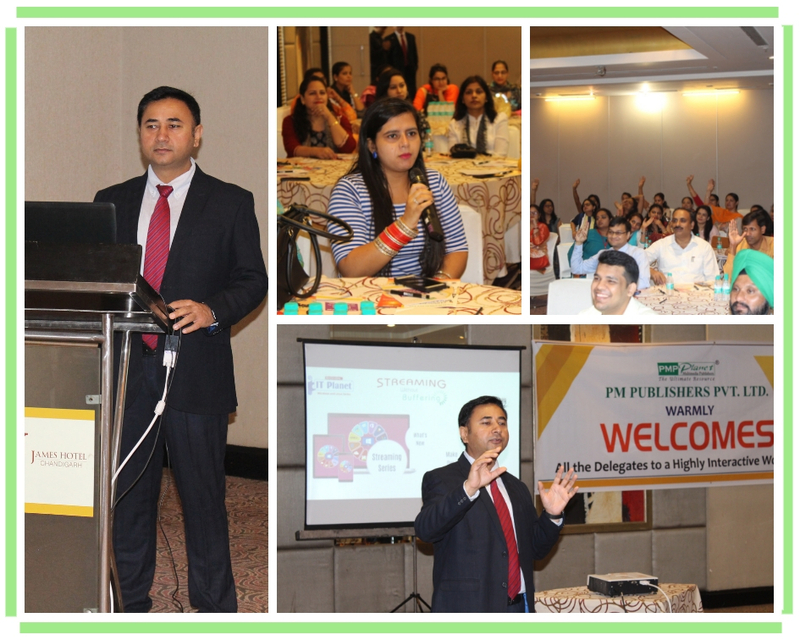 The session started with a rapid fire and engaging Brain Storming session. There was a mutual exchange of knowledge about the very pertinent topIcs of Windows and Linux Operating Systems A comparison between the two Operating Systems was taken up as the key issue of discussion. The Audio Visual presentation by Mr. Davinder Singh Minhas enthralled one and all. The topic of Cloud Computing added a new dimention to the workshop. The workshop concluded with several ‘Thank You’ notes from the teachers. Gratitude to Faheel Al Watanieh Indian Private School for giving us the time and venue for our workshop. Yet another colourful feather was attached to the already glittering cap of PM Publishers Pvt. Ltd. The publishing house put forward its foot to the international arena organizing 3 workshops one after another at Abu Dhabi and Sharjah. 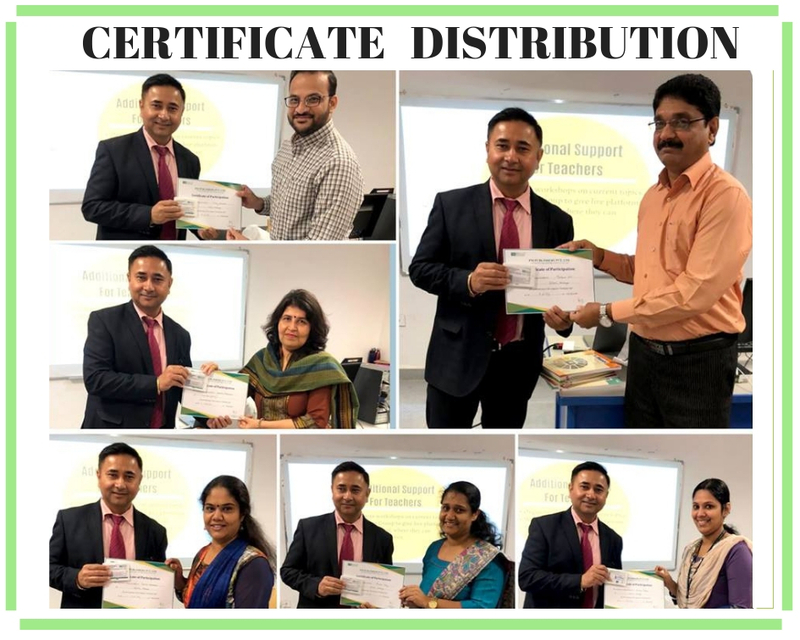 The 3 workshops held at *Springdale International School, Sharjah, Private International, English School, Abu Dhabi and Pace International School Sharjah were hugely accepted and applauded by the teachers. 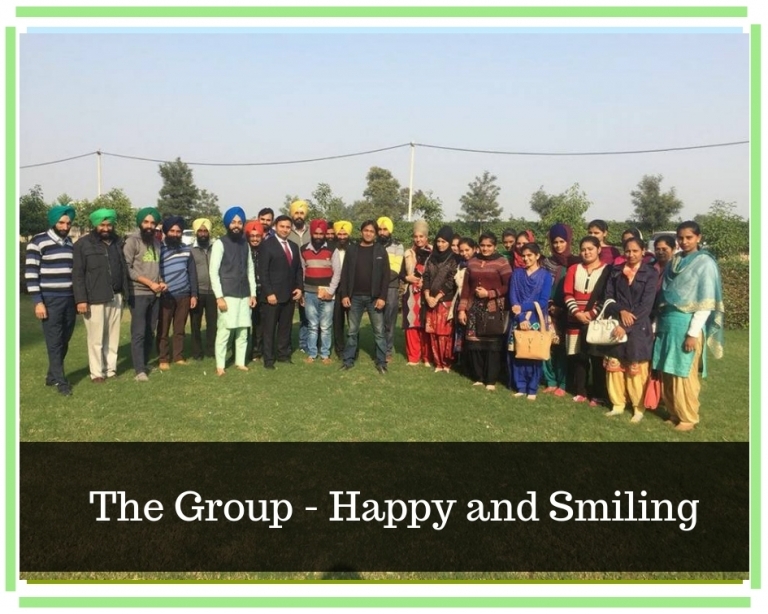 The workshops were on the emerging Computer Technologies in the field of Education and were conducted by Mr. Davinder Singh Minhas, the author himself who has the expertise of authoring more than 250 books on computer education. 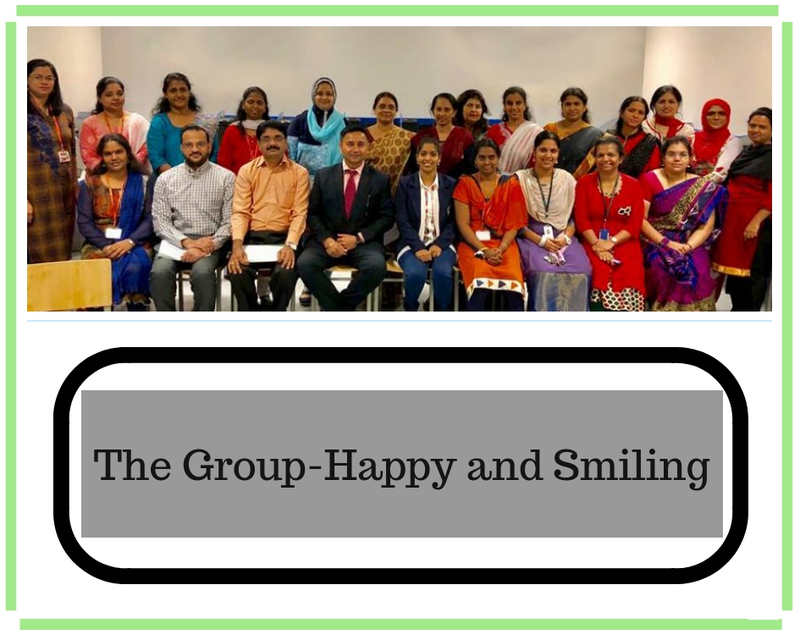 Heartfelt Thanks to Springdale International School, Private International English School, Abu Dhabi and *Pace International School Sharjah for providing us with the time and venue for the workshop. It was Chandigarh calling this time!! 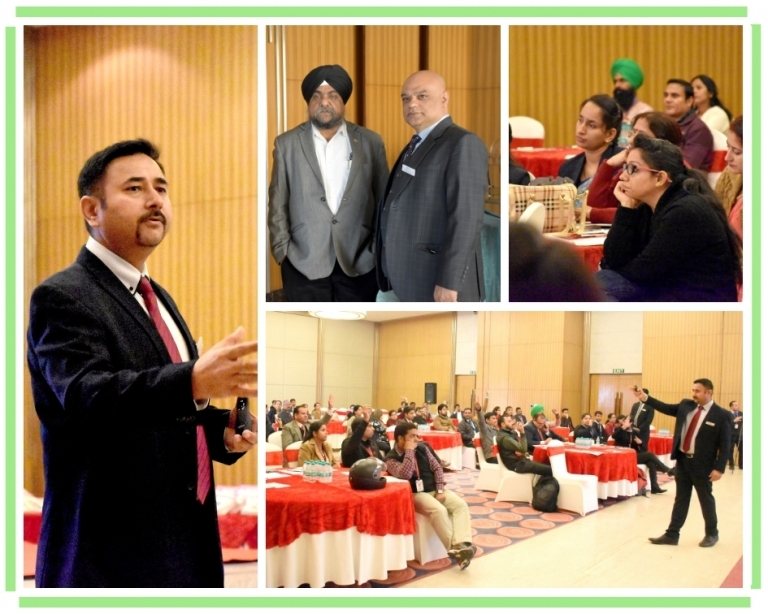 We organised a Workshop on Computer Education at Chandigarh, India, which aimed at upholding the latest trend in Computer Learning and Application in the field of education. 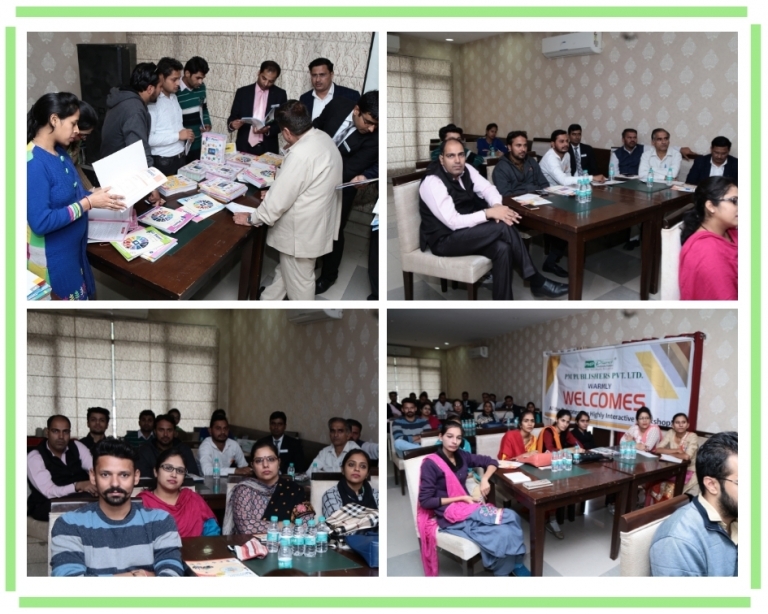 Here we present a colorful collage of the day’s activity which included quiz, discussion, question/Answer Session and other activities among the teachers. 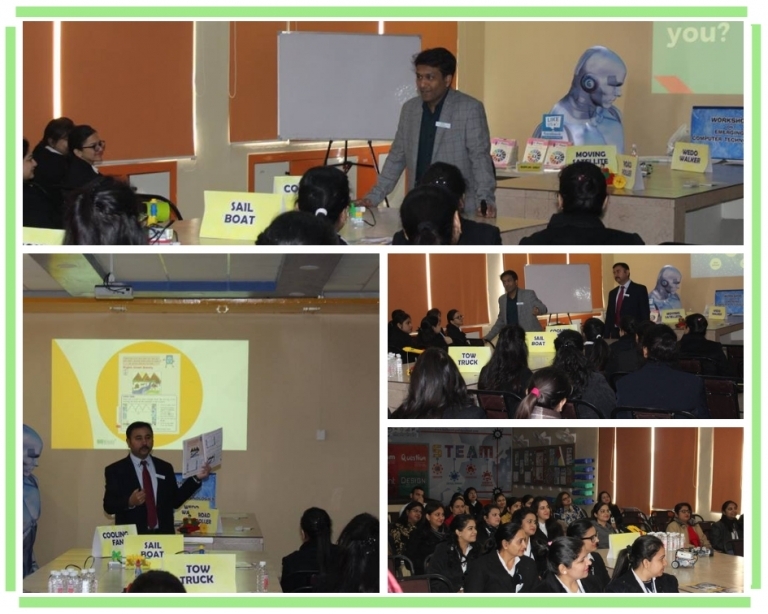 Akal Academy Teacher Training conducted by PM Publishers. Akal Academy, Bhatinda trust PM Publishers for updating their teachers skills and knowledge on latest computer technologies. 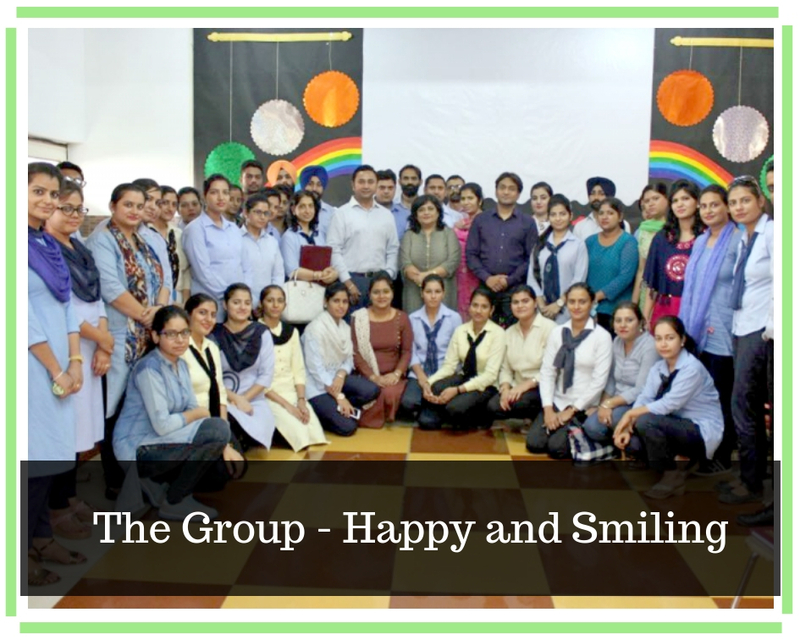 PM Publishers, conducted a 3 day exhaustive workshop on “Open Source and how to teach Linux in Schools” to around 50 teachers of Akal Academy. 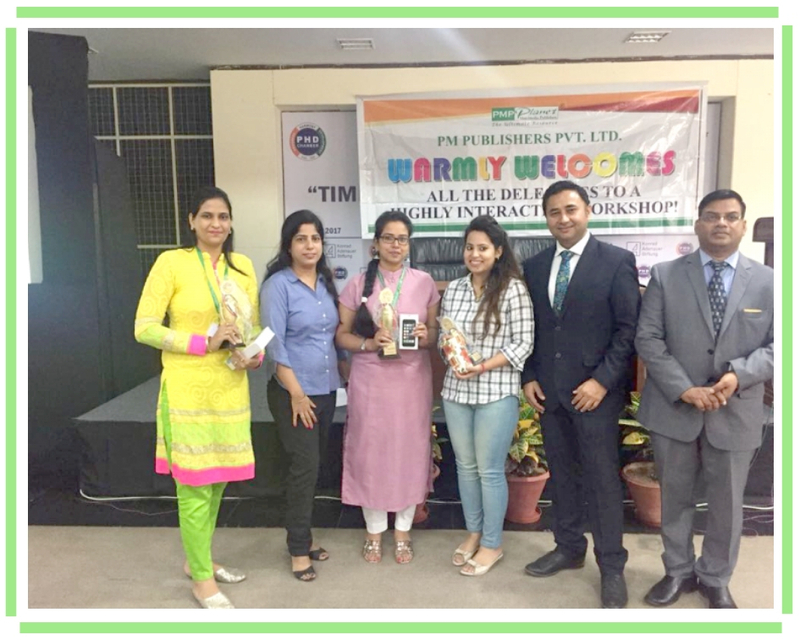 PM Publishers Conducted Workshop for Teachers in Chandigarh PM Publishers firmly believe that teacher’s should be updated first and on regular basis. Only then we will be able to deliver meaningful, rich and latest computer skills to the teachers. Seminar on Linux for Schools in Kashmir PM Publishers conducted a highly interactive technology seminar on Linux for schools and open source penetration in Industry for teachers in Kashmir. 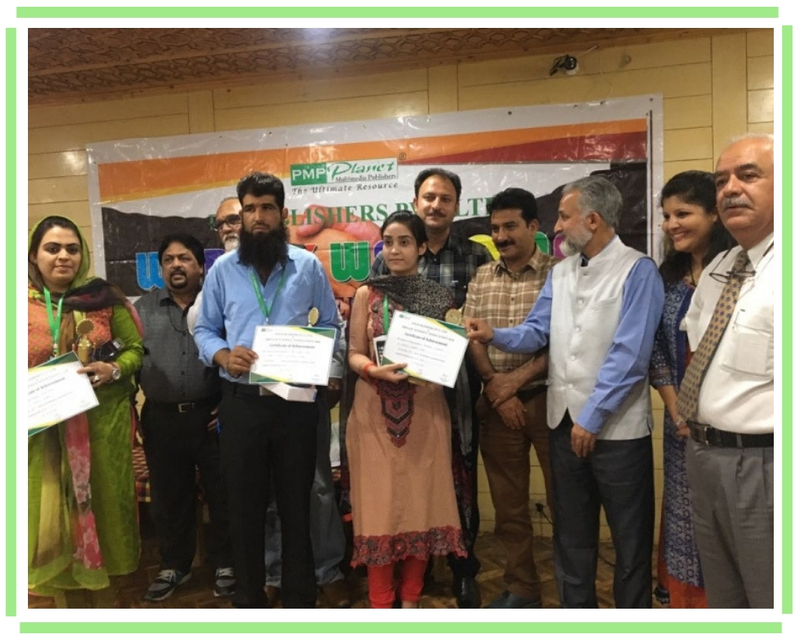 The seminar was attended by some of the very highly decorative dignitaries from the J&K state government and education department.